Let’s take a moment away from our ongoing technological revolution to examine the landscape a bit. In this video from Intel, we see that the evolution of computing and the network has inspired people in a variety of ways, some expected and some surprising. Artists, engineers, students, media, and of course computers, all interacting to create a whole that is truly greater than the sum of its parts. 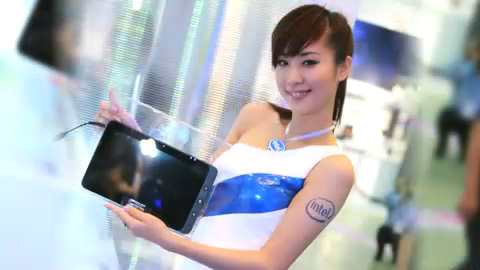 Watch the Intel Developer Forum (IDF 2010) videoâ€¦then get back to changing the world.